Kapalua is arguably the most prestigious resort destination in Maui, home to world-famous Kapalua Bay beach, the #1 Golf Course in Hawaii (GolfWeek Magazine), a world-class tennis center, and a luxurious spa. 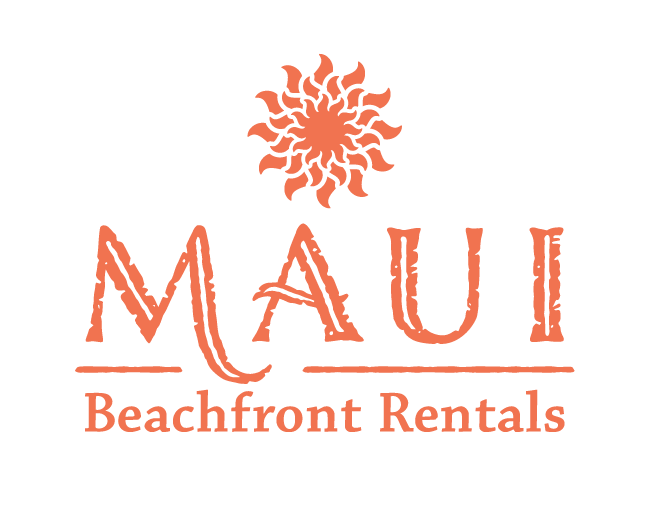 Maui Beachfront Rentals is proud to offer a select group of ocean view and golf villas nestled among the fairways and greens of this extraordinary vacation spot. 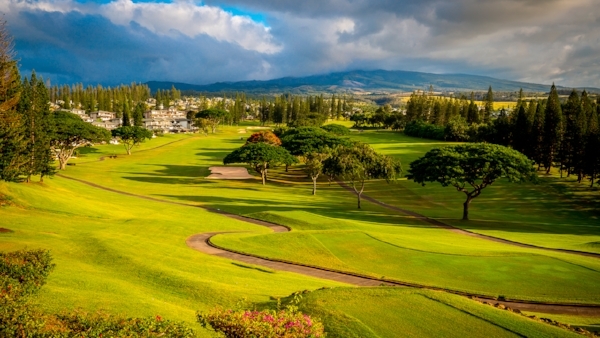 Play the courses the pros play during your stay in Hawaii. Between the Pacific ocean and the West Maui Mountains, Kapalua's two courses are among the best in the world. Exquisitely designed and maintained, the 7,411-yard, Par 73 Plantation Course is home to the PGA TOUR's Tournament of Champions. The Bay Course, featuring the only hole to play over the ocean on Maui, has hosted over 20 major professional tournaments since opening in 1975. If your dream vacation includes teeing off in paradise, consider one of our three villas at the Kapalua resort. Frequently on lists of the world's best beaches, Kapalua Bay's horseshoe-shaped inlet offers a protected cove and calm waters ideal for snorkeling and swimming, and the white sand beach is a hot spot for those who prefer to laze under the tropical sun. Just offshore, a reef provides shelter for a wide range of colorful species of marine life. Beach access is easy, with free parking, showers, and restrooms near the public entrance to this fabulous beach. For guest at one of our villas, simply call the Kapalua Resort Shuttle for complimentary ride to any point in the resort.